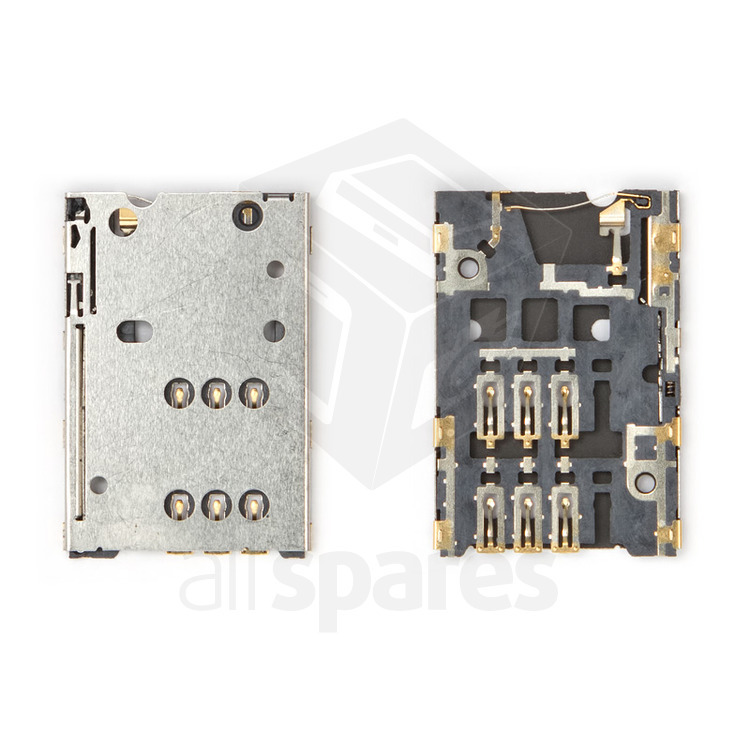 Huawei mediapad s7-721u Sim card jacket damaged solution. 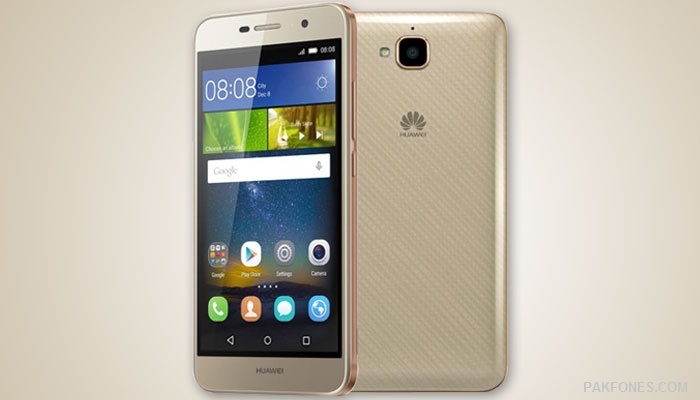 here you will see how i repaired Huawei mediapad last day witch was come with damaged sim socket. that i not found in market so i decided to use other sim socket witch was from Nokia phone. i just traced socket tracks witch you can see in pictures. get other sim socket that was not same. made wire contacts as shown in picture. Note: This method is tested and working profectly. So i will responsible if you damaged your device your own mistake. 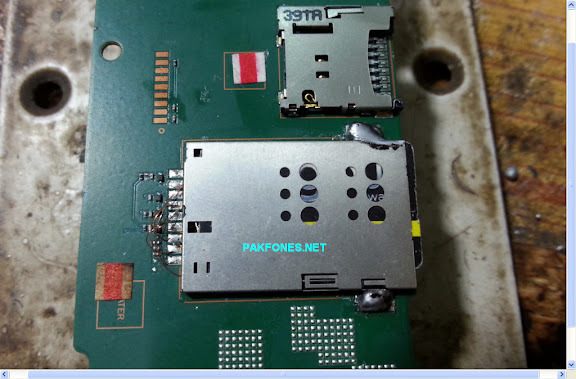 Problems: only you need to power off device and turn it on to detect sim because i not used original sim socket if you get original sim socket you can use it directly no need to make modification.